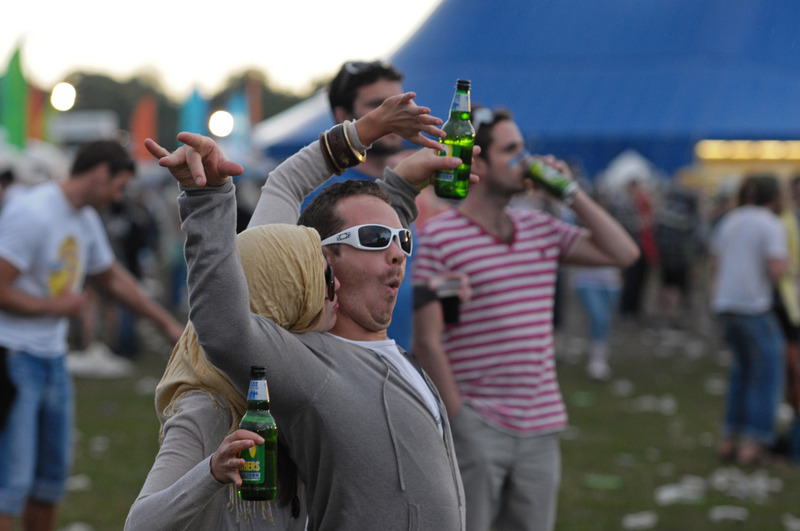 With the music festival season drawing to a close, what better way to mark the end of open-air fun, dance and frolics than with a look in pictures at one of south London's most popular extravaganza's, the South West Four jamboree held at Clapham Common. 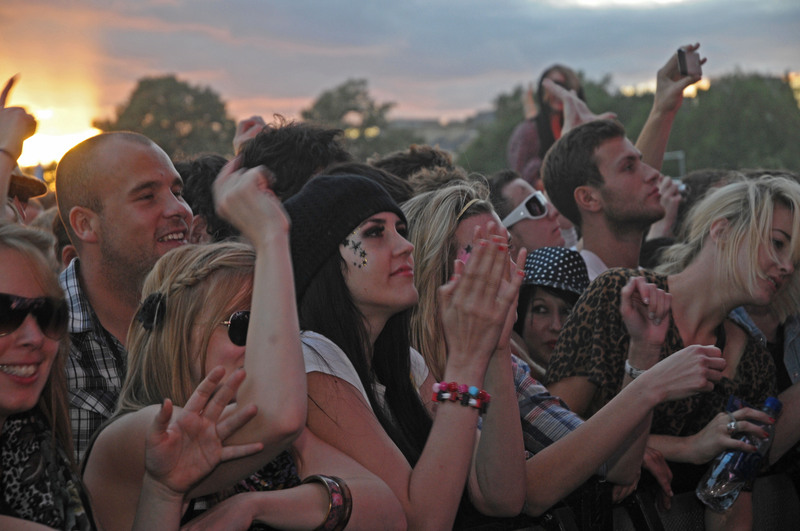 The-Latest and Big Issue magazine photographer Adrian Cox was there to record the event in a series of exciting images. 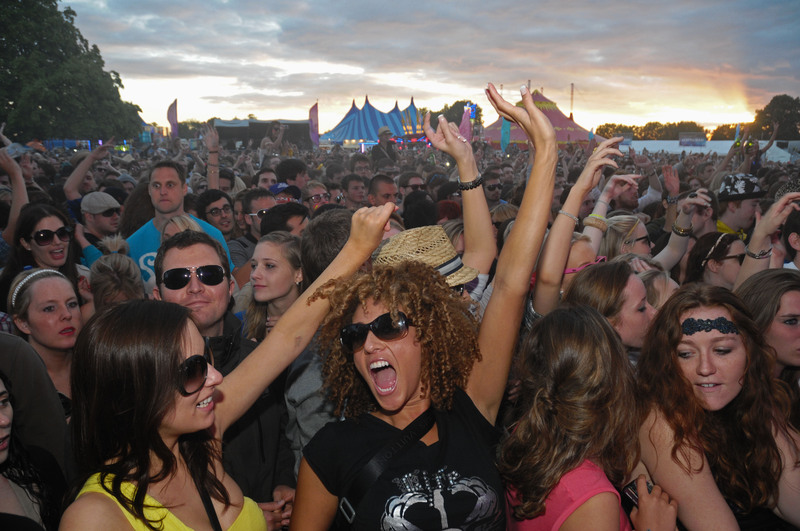 The South West Four August bank holiday music festival was attended by well over 30,000 revellers. 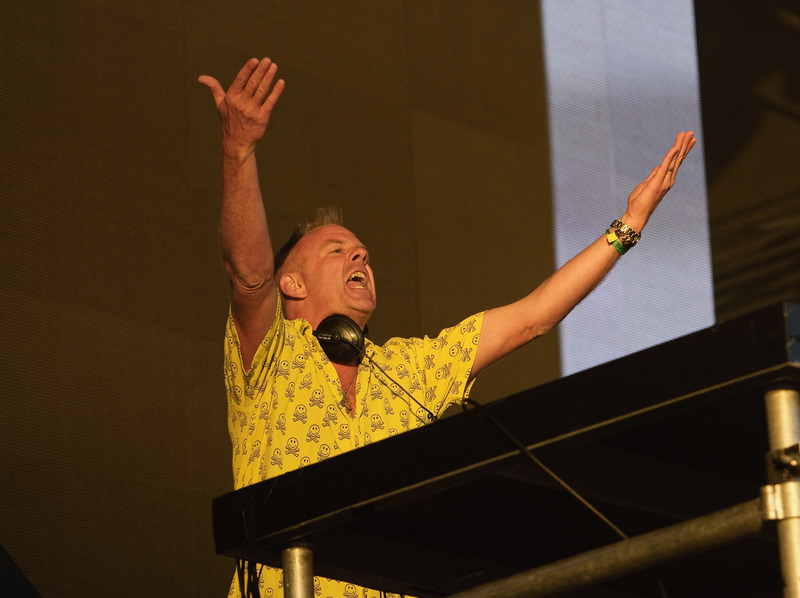 Following in the footsteps of US rocker Iggy Pop in 2008 and British electronic dance music duo Orbital in 2009, this years event was headlined by irrepressible celebrity DJ Fatboy Slim in a line-up that included BBC Radio 1 DJ favourites Pete Tong, Erick Morillo and Paul Oakenfold. 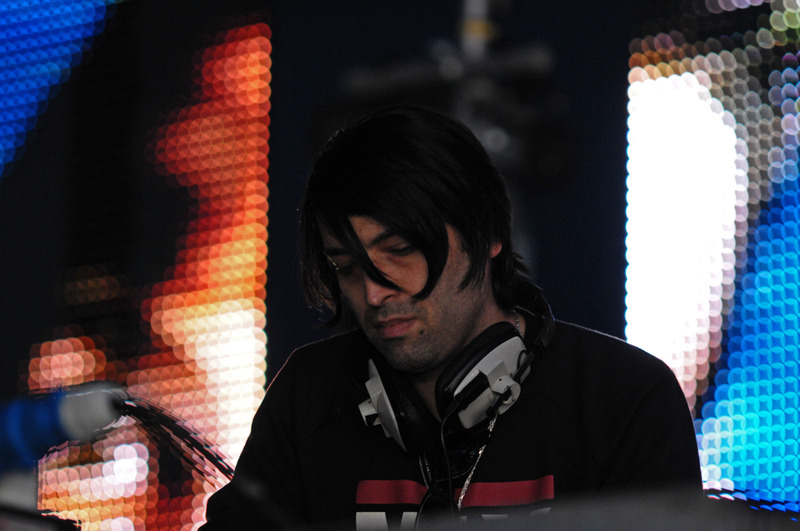 They appeared alongside underground names like Drum n' Bass stalwart Andy C and Erol Alkan. 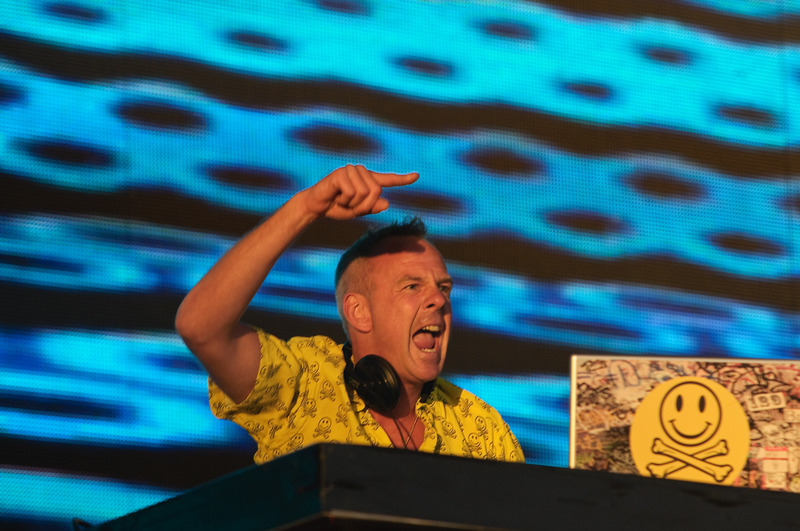 Fatboy Slim otherwise known as Norman Cook was ultimately the big name attraction for many festival goers. 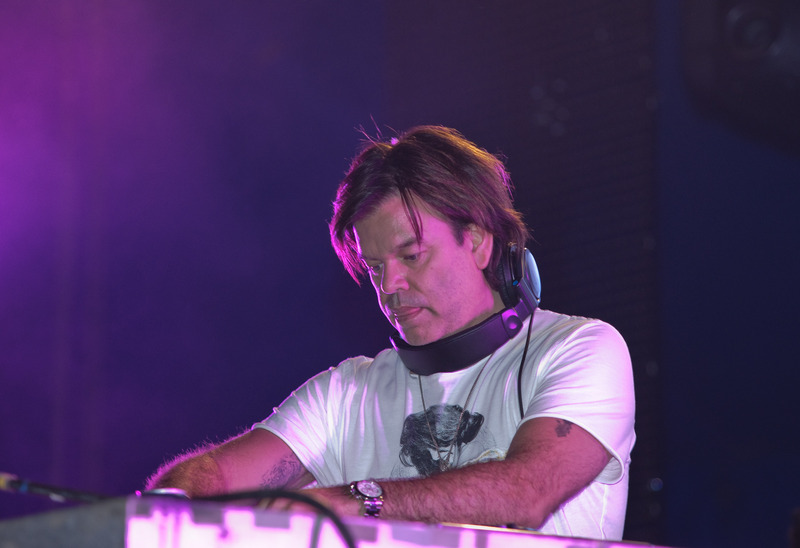 He is widely regarded as a pioneer of the electronic dance genre that achieved mainstream popularity in the 1990s. Cook, 45, is married to former Radio 1 DJ and presenter Zoe Ball. In 2009 he checked himself into a rehab clinic to seek help for his addiction to alcohol. 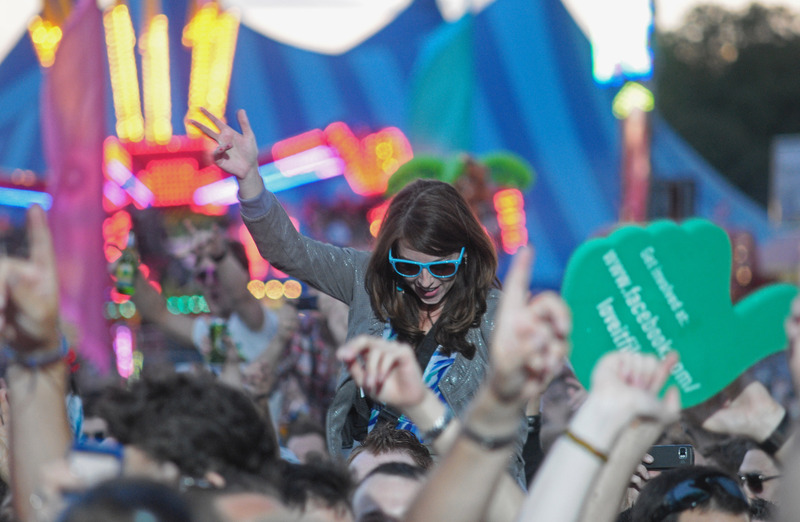 South West Four promoters Lock n' Load ensured that the festival revelry continued with an after-party session at the renowned Ministry of Sound club at Elephant and Castle, south London. *Click here to view more of Adrian's work including additional images from the South West Four Festival 2010.